The Maryland Department of Transportation wants to hear from Marylanders about its Statewide Transportation Improvement Program. MDOT describes it as, "a four-year, prioritized set of transportation projects compiled from state, local and regional plans." It was approved on March 11, 2019. 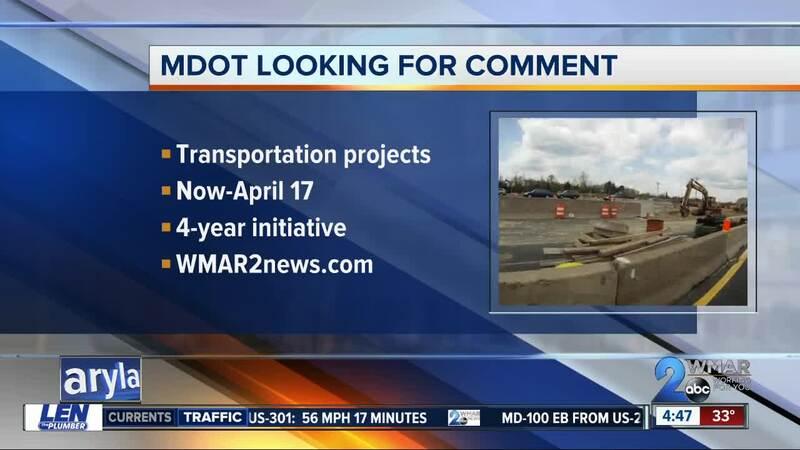 People throughout the state will be able to comment on the program through April 17 by emailing mdotplanning@mdot.state.md.us or sending a letter to STIP Comments Office of Planning & Capital Programming, Maryland Department of Transportation, 7201 Corporate Center Drive, Hanover, Maryland 21076. The draft STIP can be viewed here .